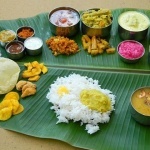 Kerala is enriched with the abundant spices cuisine and unique backwater cruise. 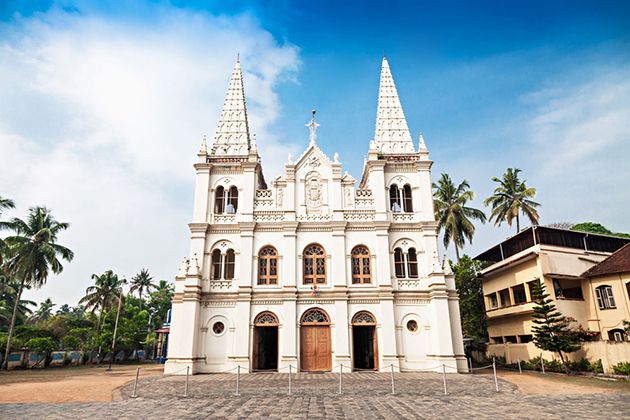 You can experience both of them by this Cochin shore excursions. 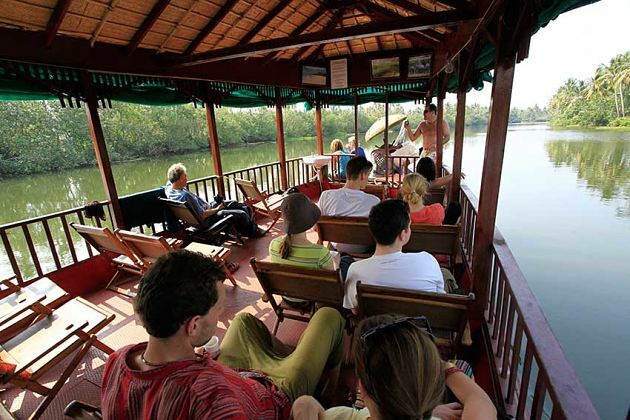 On board, enjoy the spectacular view over Lake Vembanadu. Meeting your driver and guide at the Cochin port who will be waiting, holding a placard with your name. 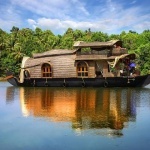 Drive to Alleppey to hop on a Backwaters Cruise on a private Houseboat. Enjoy a glass of welcome drink with tropical fruit juice upon arrival. 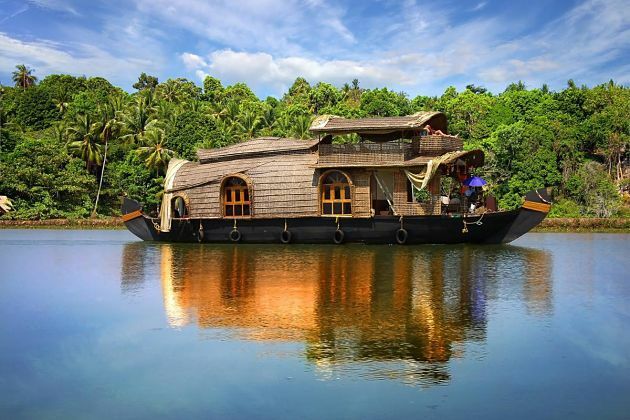 The boat trip starts with sailing through Lake Vembanadu – the longest one in India, and the largest one in Kerala. 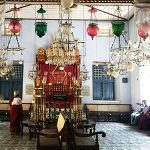 Admire the greenery sight on the bank along the river through lines of coconut palms, lush green paddy fields, and the villager’s life. 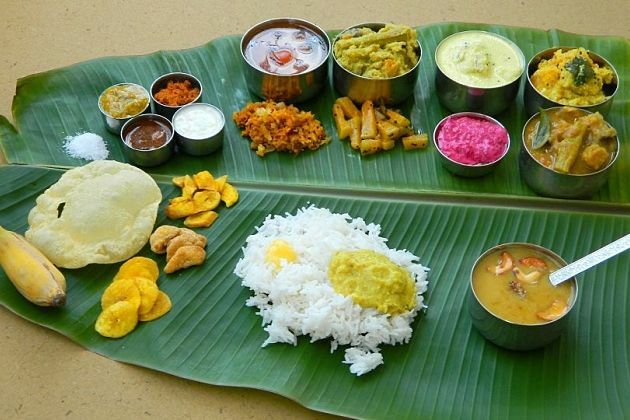 Right on board, a scrumptious lunch full of traditional Kerala cuisine is served. 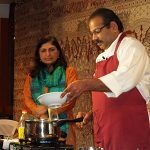 Enjoy Kerala dishes with various special spices combined. After that, disembark from the houseboat and proceed back to the Pier. The trip ends.